Lawton Chiles was a three term U.S. Senator and two term Governor of Florida. 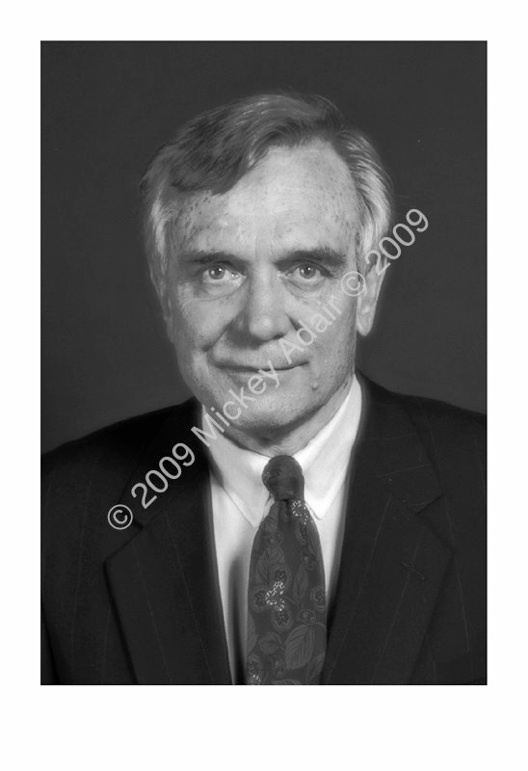 I made official portraits of him in the Governor's office in the Florida Capitol in 1991. While I photographed him with the flags, and personal effects such as his hiking boots from his famous walk the length of Florida, I chose this one for this show.